» Property Age : Under constr. Silicon city residential layout at alasanatham road near iskon temple hosur. As it is close to hosur but stand railway station etc.,If you ae choosing hosur as the place of investment are living then certainly you have made a great decision. With in 15 mins drive from all international schools. Ready to move 2bhk villa for sale . BGS NAGAR,RAYAKOTTAI ROAD,NEAR HOSUR PUBLIC SCHOOL,HOSUR. BGS NAGAR,2bhk villas are available with fully gated community with HNTDA approved layout. BGS NAGAR,2 bhk villas are exclusively available in our rayakottai road ,near hosur public school. 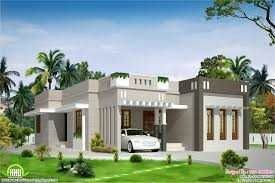 Related searches for "2 Bhk villas for sale in alasanatham road,hosur"